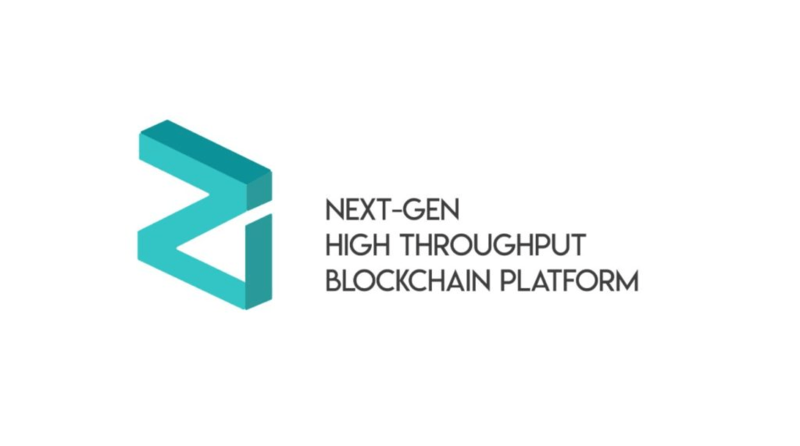 Zilliqa (ZIL) is a relatively new cryptocurrency and blockchain platform project. The whitepaper is dated August 10th, 2017, therefore the project has not had time to dominate the crypto-verse like the well known coins and projects of Ripple (XRP), Stellar (XLM) or Ethereum (ETH). But the community backing the project is quite impressive. The Telegram Chat group has over 24,000 members. The project has over 28,000 Twitter followers and also 5,200 on Reddit. So what exactly is Zilliqa and why is it relevant? Referencing the project’s white paper, Zilliqa is a new blockchain platform that is designed to scale in transaction rates. As the number of miners in Zilliqa increases, its transaction rates are expected to increase. At Ethereum’s present network size of 30,000 miners, ZILLIQA would expect to process about a thousand times thetransaction rates of Ethereum. Zilliqa introduces what is known as sharding. This is defined as dividing the mining network into smaller shards each capable of processing transactions in parallel. This solves the issue of scalability that plagues many blockchains. Sharding will avoid instances of congestion in the network such as the time when Crypto kitties almost brought down the Ethereum platform. The project also proposes an improved and innovative special-purpose smart contract language and execution environment. This is a welcome idea in the dawn of the revelations of several vulnerabilities in Ethereum Smart contracts. The best case of how Ethereum smart contracts are vulnerable was seen in the Parity incident that left over $200 Million in Ethereum locked up indefinitely in the smart contract due to a user accidentally killing it. The Testnet for the Zilliqa project is currently live. It was released two weeks ago by the development team. The development team has also distributed Testnet ZILs for the Zilliqa wallet which allows users to send and receive the test ZILs. The excitement is evident as the community awaits the final Main-net. Market analysis puts the Zilliqa token at a value of $0.064. The total supply of the token is 12.6 Billion with a circulating supply of 7,284,013,186. With the current potential of the platform and the backing of the Zilliqa community, this value is sure to move considerably in the upward direction.